Some things are easier to buy than others: socks, shampoo, snack-foods and toothpaste. But then there’s a category of products that—no matter how badly you wish could simply pick off a shelf—simply can’t be bought in a heartbeat. Of course, we’re talking about the cream of the crop, the glory of glories: luxury bespoke yachts that are indeed worth more than your local grocery chain itself! If you’ve spent most of your life working hard to accumulate a fortune that you’re not sure what to do with—investing in a yacht can be your ticket to retirement bliss. The stunning finish of an immaculately designed sea vessel with a multi-hulled deck or an in-built pool—yachts are every ambitious young man’s image of success and a representation of every victor’s crown. If you have the privilege of being able to make an investment in a catamaran or a sporting yacht, you should take it upon yourself to look into the local and international market for yachts. Through your research, you’ll discover the impressive range of yachts that are taking the world of maritime travel by storm. Intimidated by the overload of information and terminology that doesn’t make sense? Keep these tips in mind before you indulge, and make sure the next time you’re throwing a party—it’s at sea! 1. Outline your purpose for buying a yacht. As you browse through cruise ship catalogues, you’ll discover an abundance of yacht brands and models—each one more impressive than the last. Don’t fall for persuasive claims and narrow down your search by listing your purpose of owning a yacht. 2. Browse through the market and see what appeals to you. It’s like window shopping, see what you like and take inspiration. Are you looking for a sailing adventure, need a fancy vessel for fishing, or want to throw a lavish party? These questions will direct you to a specific type of yacht that you can ultimately invest in. 3. Speak with a yacht manufacturer. This can be incredibly helpful as you speak with a yacht designer in order to highlight exactly what you’re expecting. 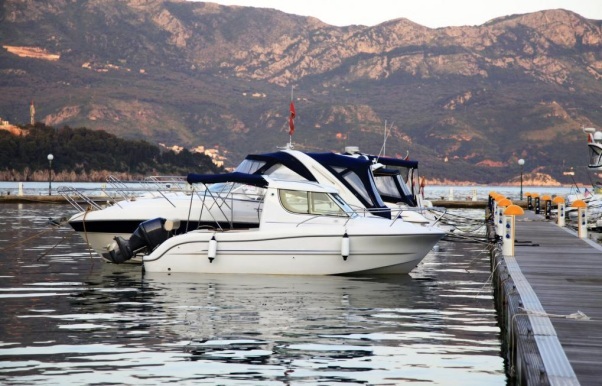 In addition, it will give them the impression that you know your yachts—thereby going the extra mile to impress you with a gorgeous vessel made especially for you! 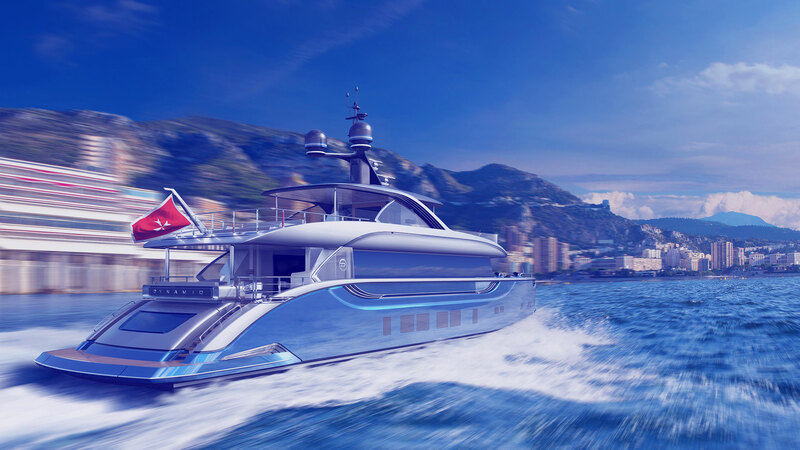 For more information on hybrid yachts or superyachts, contact MySmartYacht—reputable yacht manufacturers in Monaco. We offer a wide selection of stunning yachts on sale, delivering luxury on a budget!